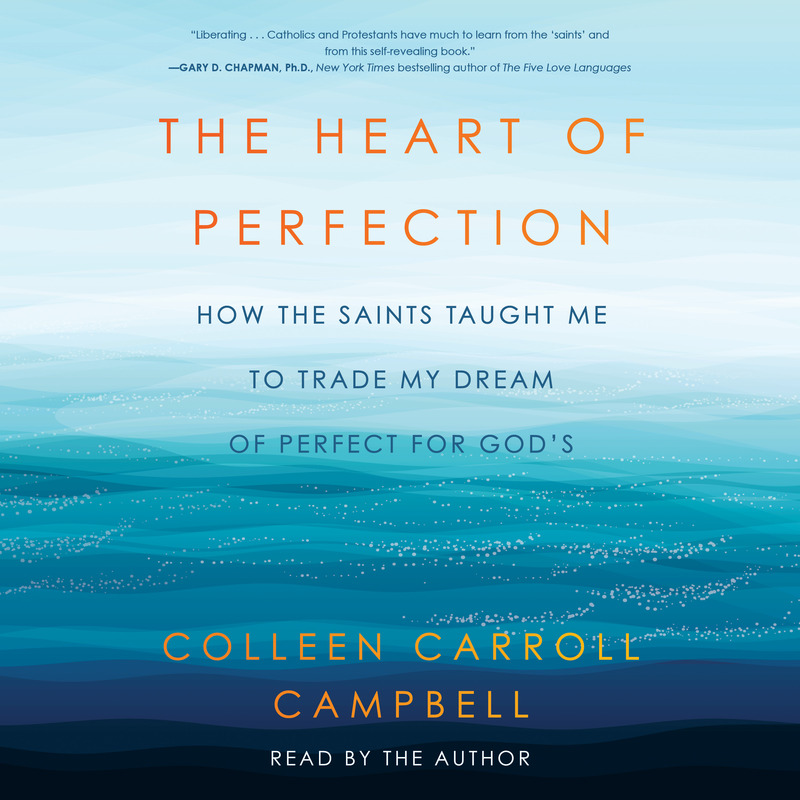 In The Heart of Perfection, Colleen weaves the stories and wisdom of these saints with Scripture and beautifully crafted tales of her own trial-and-error experiments in applying that wisdom to her life. She introduces us to such saints as Jane de Chantal, a single mother who conquered her impatience only after her ex-perfectionist friend Saint Francis de Sales convinced her to trade punishing prayer regimens for the tougher discipline of showing gentleness to rude in-laws, rowdy kids, and herself. 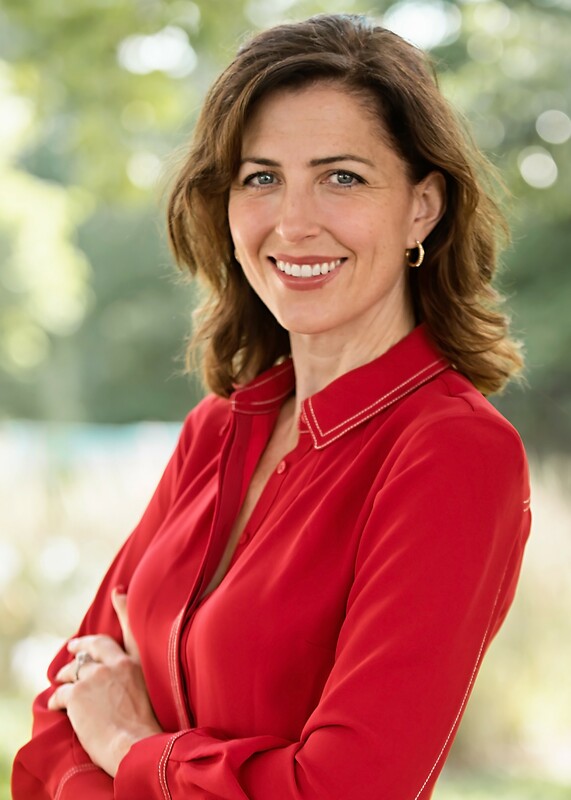 Colleen describes the battle against obsessive guilt that turned timid people-pleaser Alphonsus Liguori into a fearless defender of God’s mercy; the discernment rules that helped Ignatius of Loyola overcome crippling discouragement and distraction; the concern for reputation that almost cost the world the radical witness of Francis of Assisi; and the biblical work-life balance that Benedict of Nursia pioneered after years of driving himself and others too hard—and withoutsurrendering his holy zeal.